Wildflower Garden Club - Council of Rockford Gardeners, Inc.
Council of Rockford Gardeners, Inc. 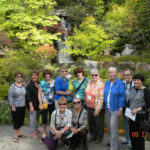 The Wildflower Garden Club enjoys informative field trips, programs, socializing and lunch. Our key focus is to always strive to go to interesting places all around the area. We enjoy learning about plants, traveling to different locations around the area, and most of all we enjoy the friendships we gain through gardening. Wildflower members visit various greenhouses, nurseries and gardens both public and private to learn more about trees, shrubs and plants to improve our home gardens. For each scheduled trip, members and guests usually meet at the East State Street K-Mart parking lot to travel together to our destination. 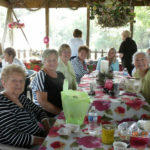 Wildflower members enjoy several service projects and donations to the community. We donate a hanging basket to City of Rockford Beautification project ($150), and a porch plant to new home owners through Habitat of Humanity. 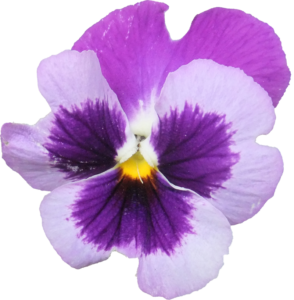 Click here to obtain a printable schedule of Wildflowers Club meetings for 2019. If interested in attending a meeting, joining our club or just want more information, please use the “Contact Wildflower Garden Club” form at the bottom of this page. Everyone is welcome to attend three meetings as a guest.